Major league smartphones will always steal the spotlight, what with their overall A1 performance, outstanding data storage and slick designs. But you can’t really expect nothing less for the price you bargain them for, which surpasses the six hundred dollar bill most of the times. Back in the day of the birth of Android as a marketable operative system, most of the huge smartphone companies’ offer in relation to cheap phones was subpar at best. Nowadays, what was once a hint for laughable performance and poor build quality is now synonym for great specs at less than half the price you’d pay for any other popular yet expensive device. 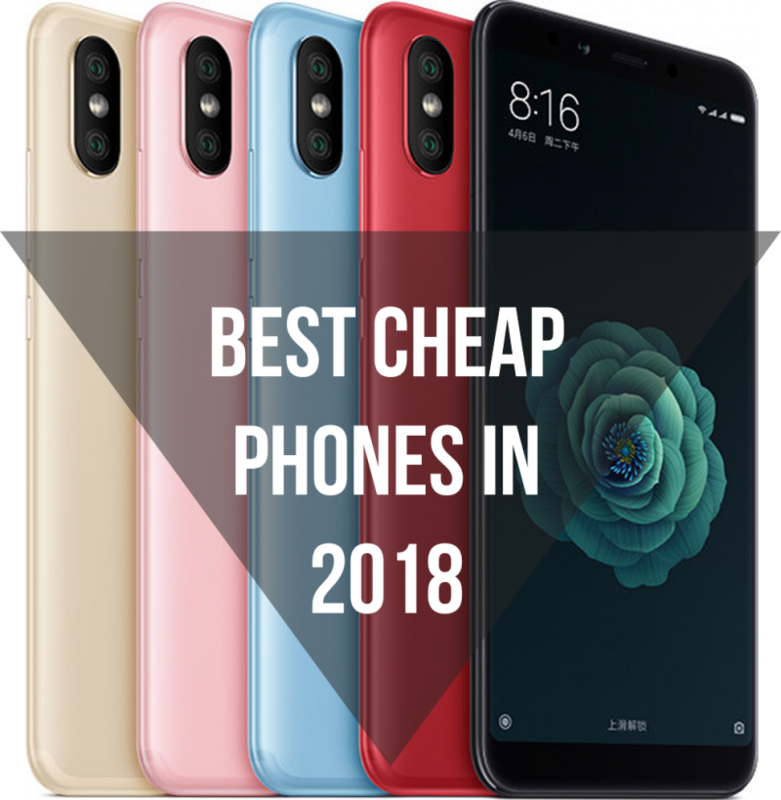 Budget phones are slowly making their way into the masses not only for their pretty affordable prices, but also for the excellent quality they deliver as of late. 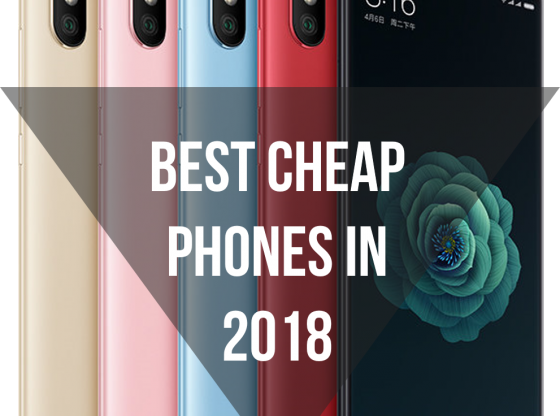 We’ve managed to compile a list of what we’ve so far consider the best android phones you can spend your money on, including devices made from not-too popular but still very trustable brands such as Xiaomi and Wileyfox. To narrow it down, we set ourselves to find the best phones under $300, all of them currently available for purchase on Amazon. Great times for penny-wise folks! 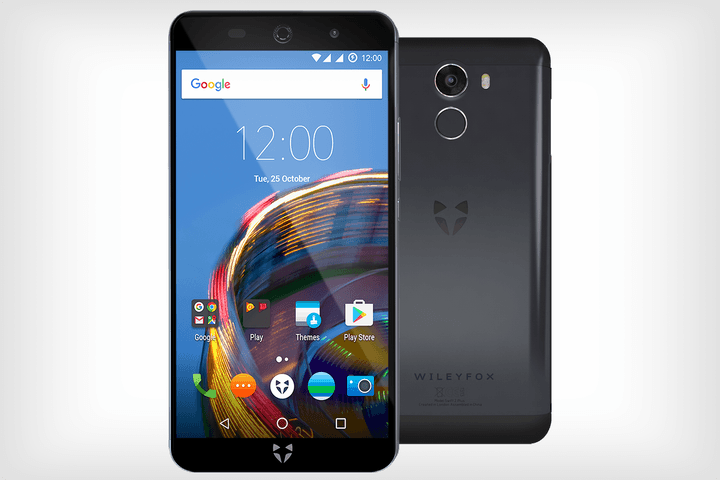 Wileyfox is a British-based smartphone brand who ever since its kick-off back in 2015, has excelled in sticking to the affordable end of the smartphone spectrum through a few different options that deliver way more than it meets the eye. One of its devices recently launched is their Wileyfox Swift 2, which came as an upgrade from its previous Swift mobile. The first visible improvement is the phone’s all-metal body, providing a slick and elegant look on its design that strikes pretty similar to other major company smartphones. Its specs include a 3 GB RAM, 16 to 32 GB of expandable storage, a 13 MP primary camera, and a 5-inch, 720p IPS LCD display that might not be outstanding compared to other resolutions, but is still perfectly acceptable. Among other features the phone includes a fingerprint sensor for security, and a NFC chip for mobile payments. 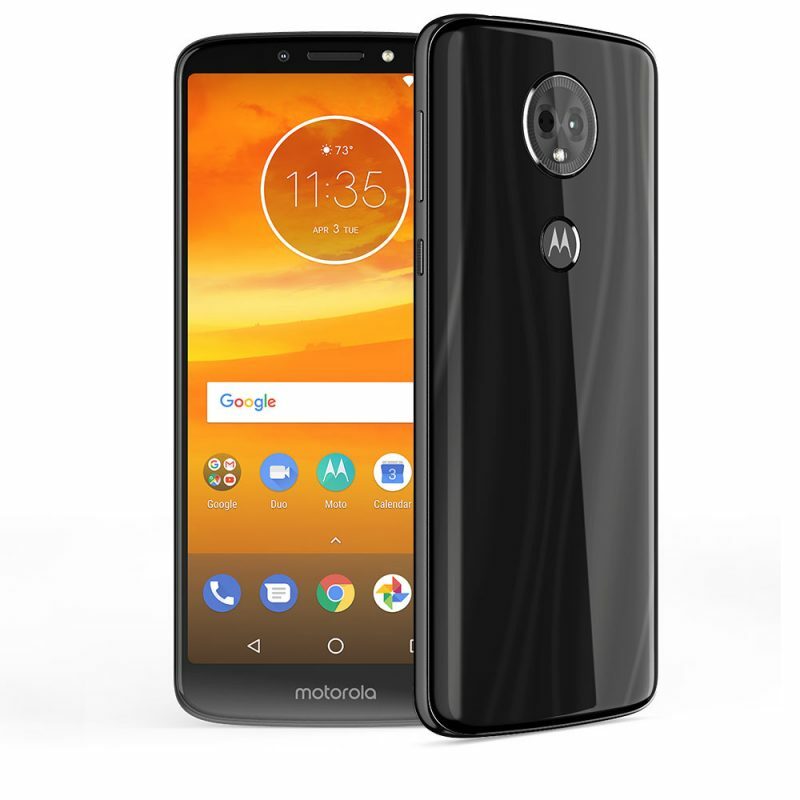 Motorola’s latest budget-friendly releases came with a wide assortment of models, all of them providing great or acceptable quality for the price. Last year’s December the company launched the Moto X4, and almost year later, it’s still safe to say everyone’s still impressed with its reliable performance, water resistance and inexpensive price. Its storage specs are really what makes it shine, for it possess from 3 GB to 4GB of RAM, up to 2TB of expandable storage, and a 2.2 GHz octa-core Qualcomm processor. X4’s design is also something to awe on, as it is an attractive and sleek -looking phone. You can purchase it in black or silver, giving the phone a liquid-metal look many will like. It also flaunts two rear cameras: A standard 12-megapixel camera, and a wide-angle-8-megapixel camera. Its front-facing camera didn’t get left behind either, boasting a 16-megapixel lens with its own flash. This Chinese electronics company has slowly made its way to the top among other popular contenders, putting itself in 4th place as the world’s largest manufacturer as of this year. Although it also develops a wide range of consumer electronics, its wide and nice range of smartphones is what makes them quite popular among tech-savvy communities. 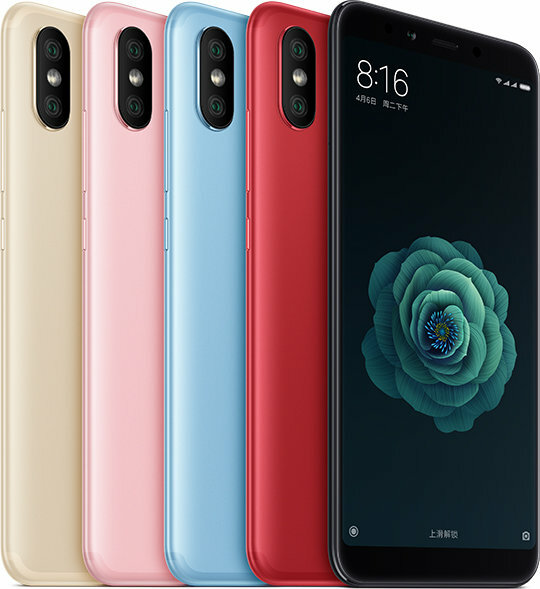 This past July, the company launched two new smartphones, Xiaomi Mi A2 and Xiaomi Mi A2 Lite. We’ll focus on the first one, as they both hardly vary from each other. The Xiaomi Mi A2 is the device on this list to boast the best specs among all, in basically all important subjects. First off, the phone comes with Android One, rather than the company’s usual MIUI skin, and this is backed up by offering two RAM configurations: 4 GB of RAM with 32 or 64 GB storage, and 6 GB of RAM with 128 GB of storage. Moreover, its spectacular camera is a 12+20 MP dual rear shooter, and a 20MP front shooter surely fills everyone’s quota in regards to quality pictures. 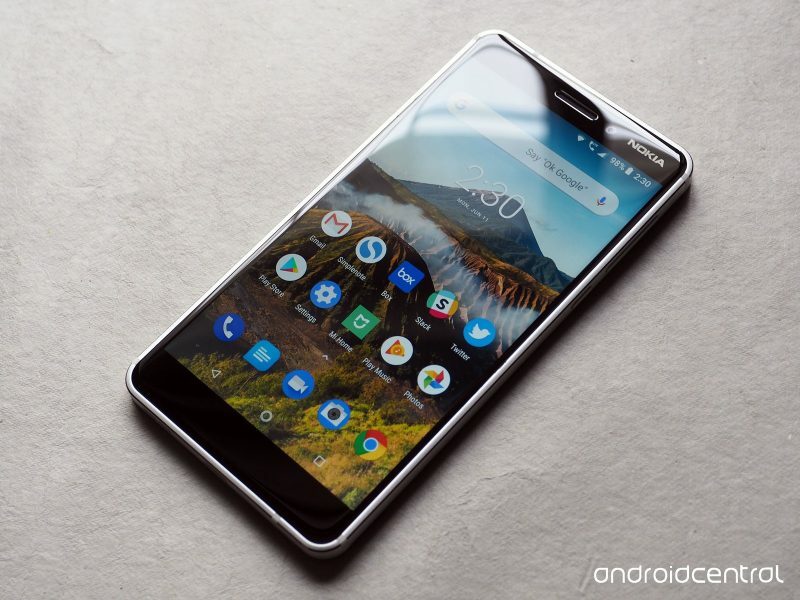 As a part of the second wave of Nokia smartphones, the Nokia 6.1 was one of the best bids the company has to offer, proving once again the outstanding resurgence of the brand. Just as the name implies, this is an upgrade from its first release, Nokia 6, which although it also received great praise back in its day, there were some limitations in its performance in regards to its slow charging and average hardware. Its successor however, increased its charging speed, and also delivered a great software experience, including Android 8.1 Oreo, as well as a guarantee that it’ll receive regular security patches, and additionally, over two years’ worth of OS updates. The phone also uses the latest generation of Qualcomm Snapdragon 630 mobile, a RAM of 3GB and a storage for up to 32 GB. Furthermore, just like any other Nokia, the phone is built as a unibody made from 6000-series aluminum, with flat diamond-cut sides and rounded corners. The highlight color on the outlines also provides an elegant and unique look on the phone. We’ve already mentioned one of Motorolla’s models, but as we’ve said before, the company has made sure to stock themselves full with regard to affordable smartphones, giving a wide range of options depending on your budget. 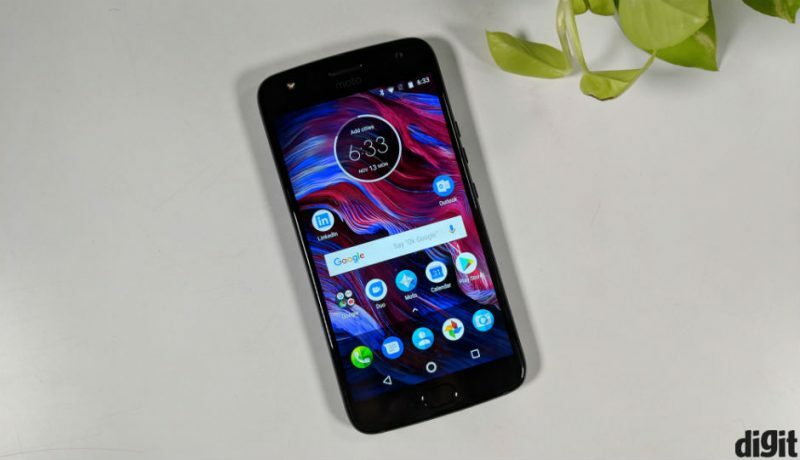 Among them, one of its most popular is their Moto E5 Plus, which stands out for its great performance and battery just as the Moto G6 Play, but without adding extra bucks to the cost. While this doesn’t necessarily mean it wins as Motorola’s budget champion, it really comes quite close once you consider everything the device has to offer. The phone comes packed with Android Oreo, an expansive octa-core processor and 3 GB of RAM that makes browsing and launching quick and smooth. Aside from that, its large 18:9 screen will give it the feel of a costlier phone, and while the plastics and polymers it was made with can’t compete with real metal frames, they make this up with a water-repellent coating and a Gorilla Glass 3 guarding the front.